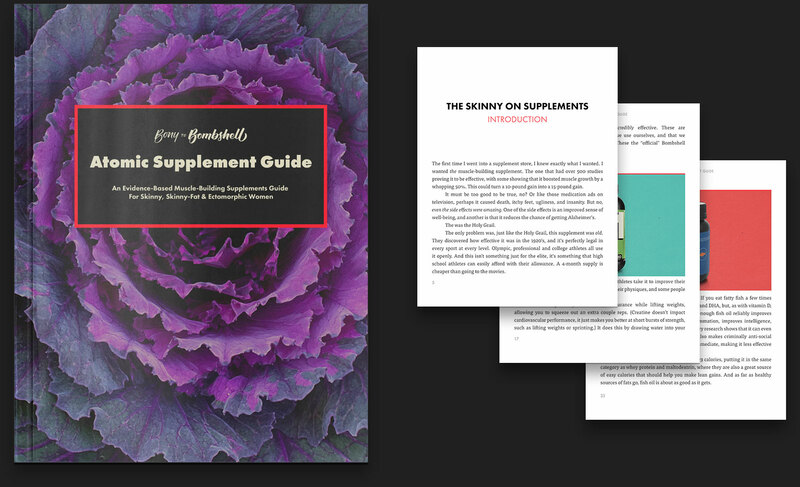 Bonus #1: Who Can You Trust When It Comes to Buying Supplements? Learn about how to know which brands to trust, our favourite brands, the best rated brands by independent lab testing, and which brands to avoid. Bonus #2: The Best Websites To Buy Supplements From. An up-to-date list of great websites to buy supplements from for those in the in USA, Canada, Australia, and the UK. Lifetime Access. You've paid for it, so go through the guide and bonuses on your own schedule, as many times as you like, and keep it forever.